Contracts to purchase a home often contain a provision for a home inspection and certain stipulations concerning the condition of various systems and components of the home. This is called a seller’s disclosure. On the surface, a home may appear to be in good condition but our inspection experience tells us that, in addition to typical minor deficiencies, significant deficiencies, defects, and safety concerns affect many homes. Also, major maintenance and repair costs, such as replacement of the roof or air conditioning equipment, may be a near term or an immediate concern. 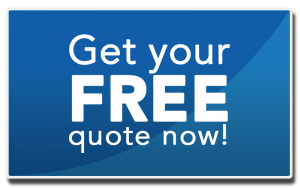 We have saved our clients thousands of repair dollars with our discoveries during inspections of both newly built and pre-owned homes. It is in the best interest of the buyer to secure a third party (disinterested in the outcome of the transaction) to provide an unbiased report on the current condition of the property. Our detailed property inspection reports are available to our clients within one day of the inspection. It will be e-mailed directly to you, our client. Remember, I inspect every home/building as if I were buying it myself. You can sure all efforts will be taken to give as much information possible before you make the final decision. This inspection is tailored to home owner’s concerns. A recent purchaser who is having a problem that surfaced after moving in, or a home owner that has lived there for years and wants a check of the home for safety reasons or is having a reoccuring problem. Home insurance rates are based on the amount of risk an insurer belives they are assuming when insuring your home. High winds cause damage to a home which creates a risk for the insurer. When a home owner takes precautions to protect their home by by protecting the windows and, doors, then insurers give home owners credtis which in turn lead to lower insurance premiums and reduce the risk for wind damage. Other factors include what type of roof construction you house has. The hip roof is most favorable in the eyes of the insurance company. Roof certifications are seperate from home inspections. 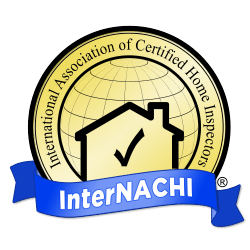 Home inspectors, for the most part, do not perform thorough roof inspections. Instead, roofing inspectors climb up onto the roof and issue a report on the general condition of the roof and all related items. This inspection is mainly for older homes and is limited to a visual inspection of the roof, electrical system, plumbing and HVAC System. This inspection is required by insurance carriers to determine the condition and of these four parts of the home. Insurance companies have become “picky” in regards to who they will insure. If they feel a roof is too old or an electric system not upgraded, they will refuse coverage. Mold can be found almost anywhere; it can grow on virtually any organic substance, as long as moisture, oxygen and heat are present. There are molds that can grow on wood, paper, carpet, foods, and insulation. A wind mitigation inspection is an assessment of a property’s ability to withstand hurricane force winds based on its damage resistant features. This includes roofs, roof deck attachment, roof to wall connections and type of roof. On gable roofs, are the gables braced? Is there a secondary water barrier? Does the house have reinforced exterior wall construction? Do the windows and doors have hurricane protected coverings and how are they rated. The Inspection (wind mitigation or 4 pt. inspection) will take between 30-45 minutes depending on the level of difficulty the inspector has to access all areas being inspected, and the complexity of the building. A full home inspection will take between 2-5 hours depending on the size of the house. The information will be available for you to view within 24 hours from the time of the inspection. The inspector is looking to see if there is a secondary water barrier, what the roof decking is made of and the thickness, how the roof decking is attached to the trusses or rafters. I also determines how the trusses or rafters are connected to the exterior walls of the home. If the home has a gable roof, are the gable ends braced? We are looking to see what roof shape (hip, flat or other) the property has, the wall construction, and if the doors and windows are impact rated or if covered with protection devices such as shutters. The inspector will need access to the attic and all exterior sides of the home. Make sure there are no obstacles blocking the attic entrance. If you have pets please make sure they are secured. 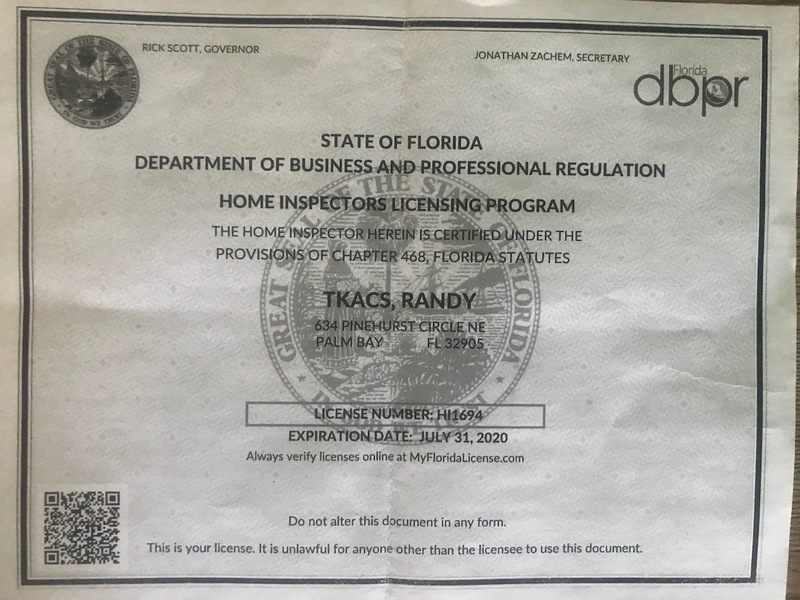 The inspector needs documentation on your roof when it was installed, the date the permit was issued and the date of final inspection. If the home has window and door protection the inspector needs information on the protection. (impact windows and doors or hurricane shutters). If the garage doors are impact rated, please have all the information ready for the inspector. Roof certifications are separate from a home inspection. Home inspectors, for the most part, do not perform as thorough a roof inspection. As a roofer, instead, roofing inspectors climb up on the roof and issue reports on the general condition of the roof. This inspection is mainly for older homes and is a limited visual inspection to determine the age of the Roof, Electrical System, Plumbing, and HVAC Systems. The Roof , ridge vent and sky lights are checked for their condition and possible leaks. As a roof data technician, I am looking closely at the condition of the shingles and existing life. An average shingle roof will cost about $7,000 to $10,000. This expense should not be a surprise for the buyer. My detailed pictures will show any problems so any concerns will be clearly documented. The Electrical System is visually inspected and each breaker tested. I ‘m looking for possible burnt wires (arcing) and loose connections. Very often, I’m the first person that has removed the service box cover since the house was built. GFCIs and wall receptacles are all checked for safety. The Plumbing is visually checked for flow, water pressure, leaks, rust and potential defects. Also, all faucets, toilets, showers baths and water heater condition/age are checked as is the washer and dryer. The HVAC is visually checked for age of existing equipment condition and remaining life as is the thermostat/controls. Filter condition and size and the condition of visible duct work will be reported.